The Beatles (among many other things) are the Godfathers of Prog. They dragged Rock and Roll kicking and screaming into its adulthood. They introduced all the basic components of the genre we would later call Progressive Rock: the mellotron, odd time signatures, the symphony orchestra, synthesizers, sampling and looping, cut and paste methodology, new-age philosophizing……..A whole new generation of musicians were watching, listening, and incorporating. Then they took it all a step further. Some took it too far. But they all aimed high. For a brief time in the 1970’s, Progressive Rock scaled the mountaintop and ruled the world. From the ashes of King Crimson and Roxy Music rose UK. 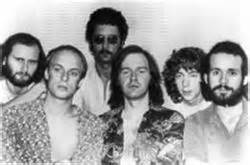 Bassist/Vocalist John Wetton made his acquaintance with keyboardist/violinist Eddie Jobson in Roxy Music. 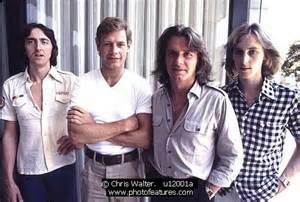 Likewise, Wetton and (ex-Yes drummer) Bill Bruford shook the earth together in Crimson. Guitar virtuoso Alan Holdsworth rounded out the lineup. UK was at the right place at the wrong time. In the mid-70’s Punk was in the process of scorching the earth, and mid-life Proggers were definitely not invited to the party. 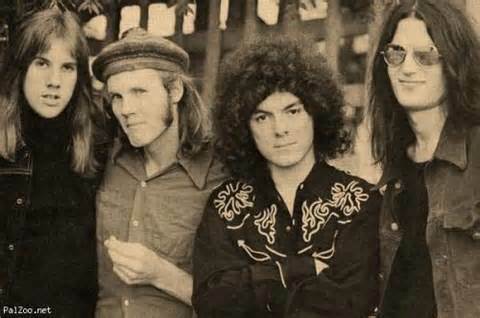 Original Yes guitarist Peter Banks built this group from the ground up after his brusque dismissal. 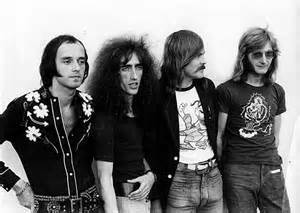 Ex-Yesser Tony Kaye signed on for the first album and insured the band was 40% Yes alumni. Comparisons were inevitable. Banks, Kaye and Co. couldn’t hope to match the musical or commercial heights of their former band, but they gave it a decent college try. Their first single “Small Beginnings” actually crawled to number 28 on the Billboard chart in America. They toured incessantly and made three idiosyncratic albums. However, an oddball lead singer, Kaye’s departure and Banks’ alcohol fueled megalomania put paid to any further commercial inroads. Great players, good material and art-rock cache’ (courtesy of Brian Eno). This band should have been bigger than they were. Their live album “801-Live” is one of the great buried treasures of the 70’s. It contains their monumental version of The Fab’s, “Tomorrow Never Knows”; a track that stands as one of the greatest Beatles covers in history. Moreover, it (arguably) holds the distinction of being the only cover version that betters the original. Keyboard wizard Peter Barden’s baby after his tenure with Them and Van Morrison. 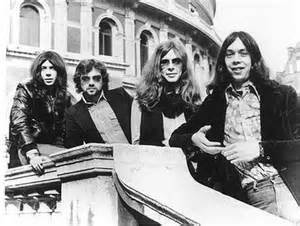 Camel was a fine ensemble made up of capable (albeit unknown) musicians. Their greatest shortfall was a scarcity of hooks and vocals. Prog’s popularity was on the wane, and Camel’s protracted instrumentals never really stood a chance in the mainstream. Of all the bands on this list, the Italian Prog group seemed most likely to achieve breakout success. 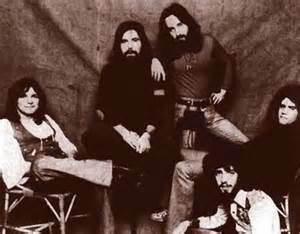 Their electrifying single “Celebration” (from their first American album) made significant inroads on FM radio during Prog’s early 70’s heyday. They were a monster live act. Their musicianship was top tier. However, the absence of a proper lead singer blunted their crossover potential. And, for the all important American audience, an Italian Rock band was perhaps a bridge too far. Insanely syncopated arrangements, conservatory trained members, and eclecticism run riot. 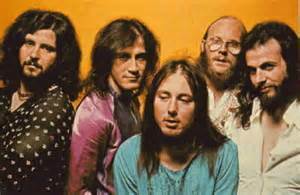 Gentle Giant was the archetype for all that was good and excessive about Progressive Rock. A crossover hit was never in the cards. The band was (ultimately) too adventurous for it’s own good. However, their work ethic and creativity were beyond reproach. Big in Europe. In America, not so much. They did join the ranks of memorable “one hit wonders” with their manic instrumental “Hocus Pocus”. 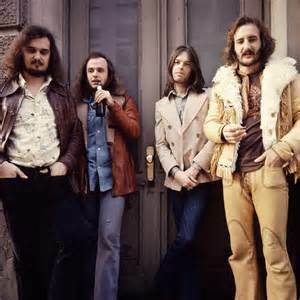 However, guitarist Jan Akkerman’s commitment to Rock was tenuous at best, and their yodeling leader Thijs Van Leer was a bug-eyed Rock flautist in a world already occupied by Jethro Tull. Holland’s greatest musical export will forever remain on the B-list in Prog-Rock history. Perhaps unjustly. 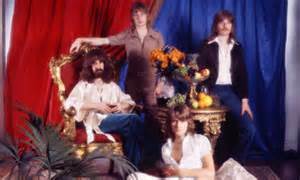 Kansas and Styx notwithstanding, Ambrosia started out in the early 70’s as a credible American riposte to English Prog kings Yes. And, they could write tunes. Ultimately, the call of the Billboard charts was impossible to resist. they abandoned their Progressive mission and became AOR hit makers until Punk and New Wave herded them to the margins. Far too effete and lightweight to break big in America; the band put out a slew of mellotron rich records in the 70’s that charted respectably in Britain. They were persistent and aimed high. However, in a genre where virtuosity was the standard and not the exception, BJH was never quite ready for prime time. A borderline call. 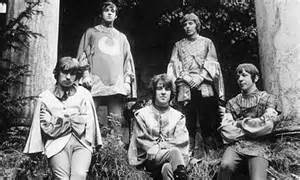 Procol Harum was a great band who had their moments in the sun. Specifically, the summer of love evergreen, “Whiter Shade of Pale” and the (1972) single “Conquistador”. However, without a proper bum wiggling front man, their mass appeal was limited. They also occupy a permanent footnote in Rock history as the band who gave the world Robin Trower. They became an “album band” and now tread the nostalgia circuit. Their (1973) album, “Grand Hotel” is a masterpiece ripe for rediscovery.